Minnesota Motorcycle Accident? North Dakota Motorcycle Crash? Our Personal Injury Attorneys Have Answers. 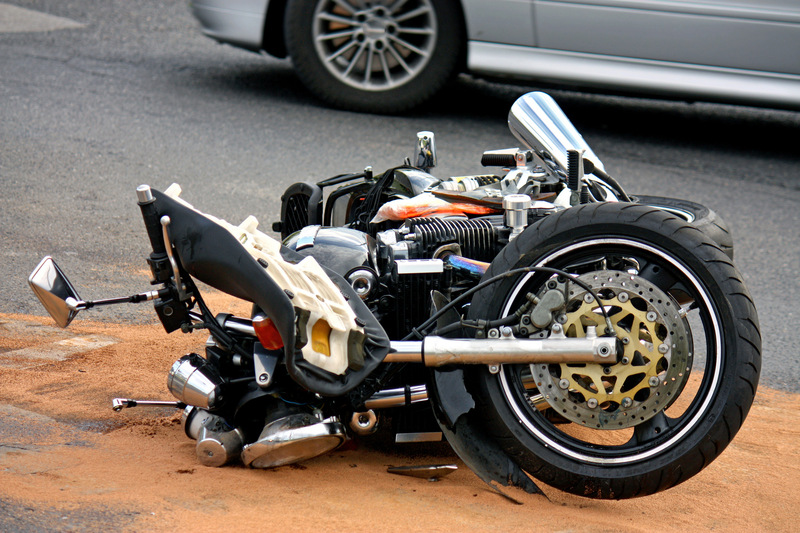 Motorcycle accidents hurt and sometimes kill riders and passengers. You will have questions about your motorcycle accident, and our motorcycle lawyers can help. In 2008, motor vehicle crash-related deaths involving cars and light trucks reached an all time low in the United States. At the same time, however, motorcyclist deaths reached an all time high, more than doubling between 1999 and 2008. We Ride Motorcycles. We Know. Minnesota and North Dakota motorcycle riders are at extreme risk of injury in accidents. Minnesota and North Dakota’s rural areas, short summers, and abundance of motorcycle rallies fills the highways with motorcycles. When a motorcycle and an automobile collide, the motorcycle loses. Motorcycle riders and passengers are often thrown from the bike. Cars and trucks do not see motorcycles, and might turn left in front of an oncoming motorcycle, causing a head-on collision. A motorcycle driver or motorcycle passenger might collide with a car or truck, resulting in serious injury. Head injuries and brain injuries are common in motorcycle crashes. Broken bones are common. Broken legs, broken arms, and broken ankles in motorcycle accidents are common. The motorcycle accident attorneys at the Stowman Law Firm can help you after your motorcycle accident in North Dakota or Minnesota. If you or someone you know has been hurt, contact a Minnestoa Personal Injury Lawyer or Fargo Personal Injury Attorney at our office.